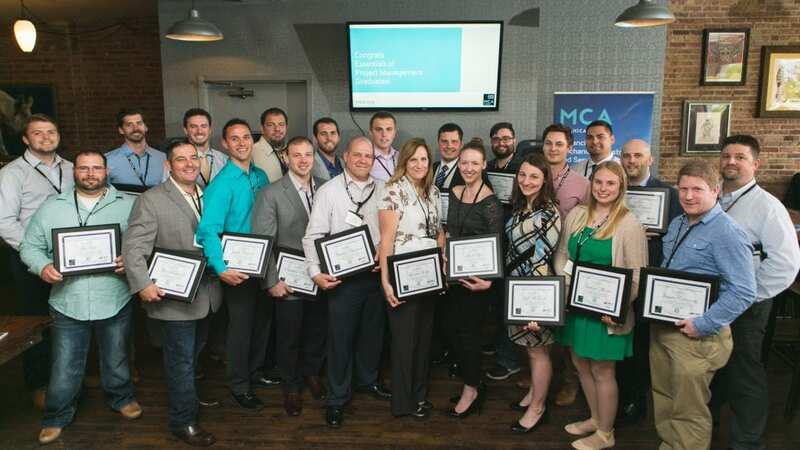 MCA of Chicago’s Essentials of Project Management Certificate Program is one of the oldest and most successful programs in the country – a program that has been in place since 2005. Over 100 project managers have completed the program which was updated in 2015. Essentials of Project Management (EPM) classes will be taught by university-level instructors and/or those acknowledged to be highly experienced project management professionals. It features 72 hours of the highest quality classroom instruction, and can be completed in one year. The (limited enrollment) program focuses on core skills like, communications, labor, legal, dealing with change orders and project close-out. In recognition of completion, new graduates receive a certificate of completion. Candidates are required to fill out a formal application that ensures they are ready for the program as well as willing to commit fully to it. Improve your relations with general contractors, customers, other subcontractors and most importantly your boss, foreman and employer overall. 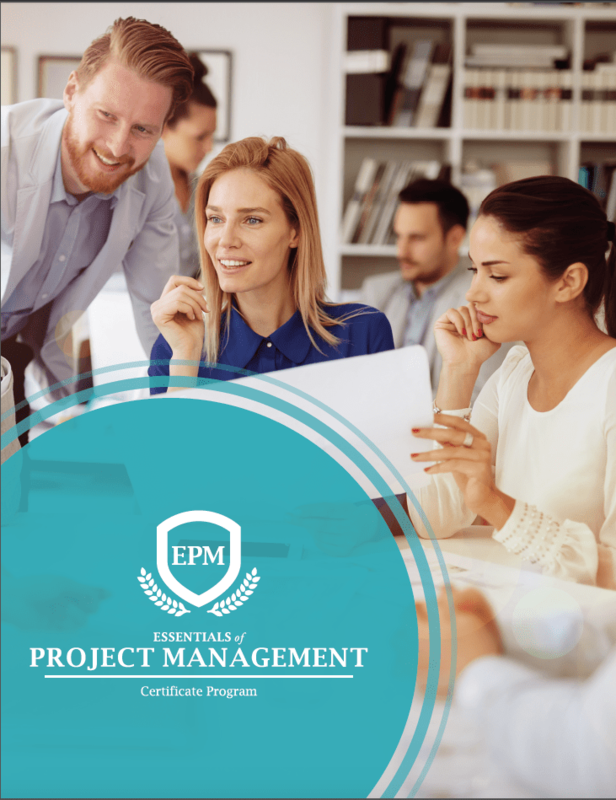 The EPM program is open to persons with any degree of project management experience; however, because some classes are only offered on workdays, participants will need to be sponsored by their employer. Classes are limited to the first 30 persons who apply and are accepted. Interested persons are required to submit an application signed by themselves and their employers indicating that they understand that the EPM program consists of 72 hours of coursework, and their commitment to attending all sessions as scheduled (participants who are forced to miss one session may make it up the following year). There is a one-time fee of $595 for employees of MCA member companies, to be submitted with the application. Employees of MCA member companies who complete the program will receive a $200 credit upon completion.